Kings Landing – 428 Beach crescent, Vancouver BC V6Z 3E9. 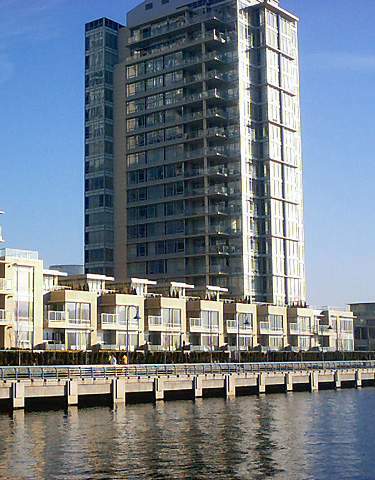 The Kings Landing apartments building was constructed in 2005 by Concord Pacific. Designed by award winning Vancouver architect James Cheng. Developed right on the waterfront of North False creek, this luxury real estate development is immediately on the seawall. This West tower has only 60 suites in 22 levels. Each suite in Kings Landing was crafted with elegance first and foremost. All suites have floor to ceiling windows, luxury finishes in every detail.